There is no other shell or mineral that can mimic the colour palettes found in a paua shell. The colours can range from green and blue to pink and purple. Originally the Maori natives of Southern Australia and New Zealand used this unique shell to decorate and illuminate the eyes of their sculptures. 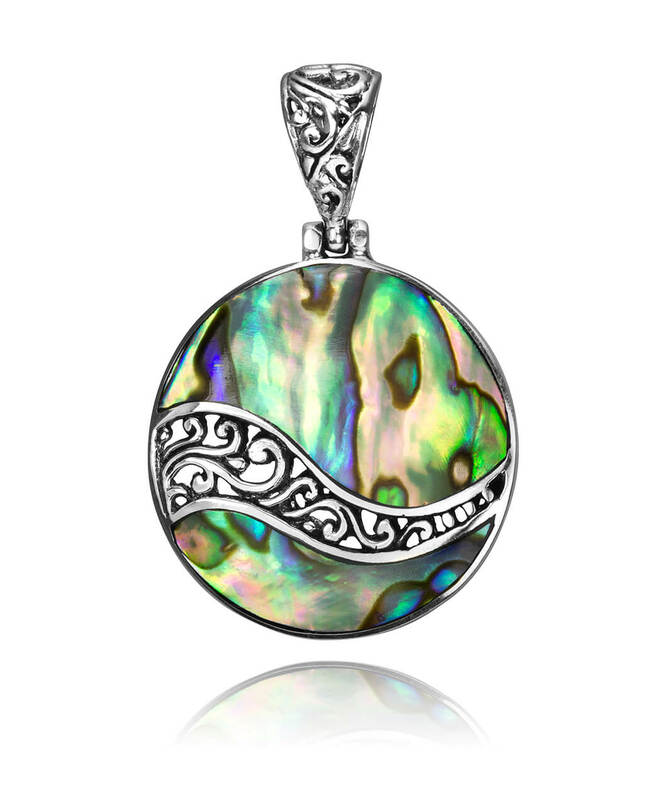 Furthermore, paua shell is extracted from a unique species of abalone that’s known to be highly poisonous (when living) and indigenous to the ocean surrounding New Zealand. 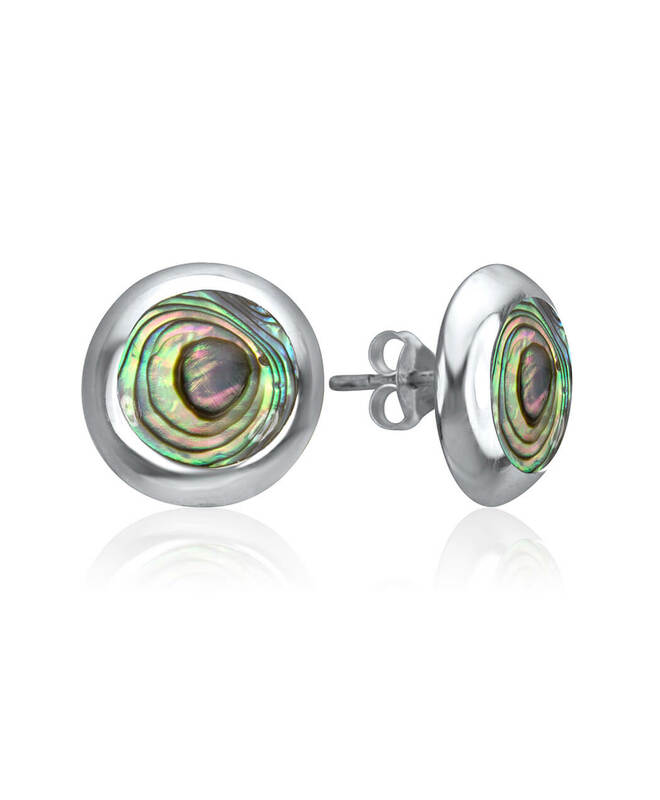 Show me paua shell jewellery!